The citizens of ancient Epidaurus -descendants of Carians and Dorians-, being great sailors, established colonies throughout the Mediterranean. According to ancient poet Hesiod, here was born and adored the god of Medicine, Asclepius. The strategic location of the city, the endowed natural environment, and its Asclepieion –one of the most extensive and renowned healing sanctuaries of the ancient world- brought an unprecedented prosperity to the area. Decline occurred after the battle of Isthmus and the depredation by Roman General Sulla, followed by Roman rule, the Byzantine Empire, the Frankish and the Turkish rule. Following a path you will arrive at the hill of Nisi peninsula, where the white chapel of Virgin Mary is built on the ancient acropolis’ position. 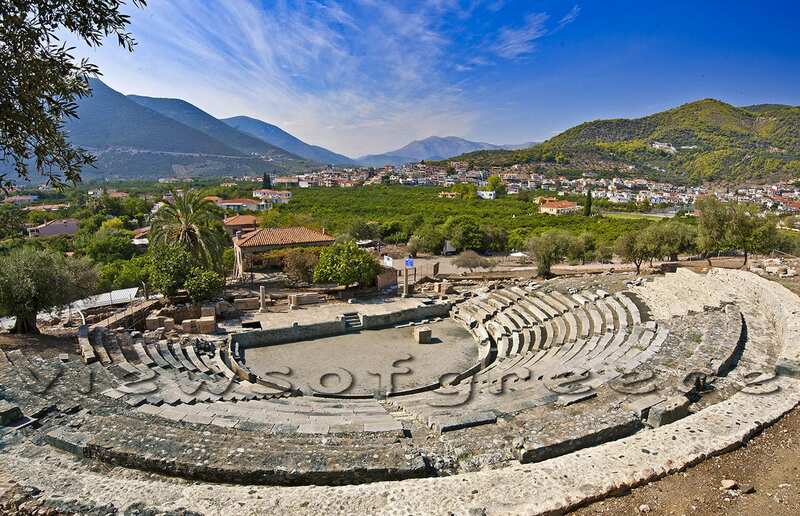 From here you can easily descend to the archaeological site of the Little Theatre of Epidaurus, a structure dating back to the 4th century BC, dedicated to Dionysus and seating up to 6,000 spectators. Nowadays, the ancient experience comes alive, during the performances of the Epidaurus Festival which takes place here every summer. 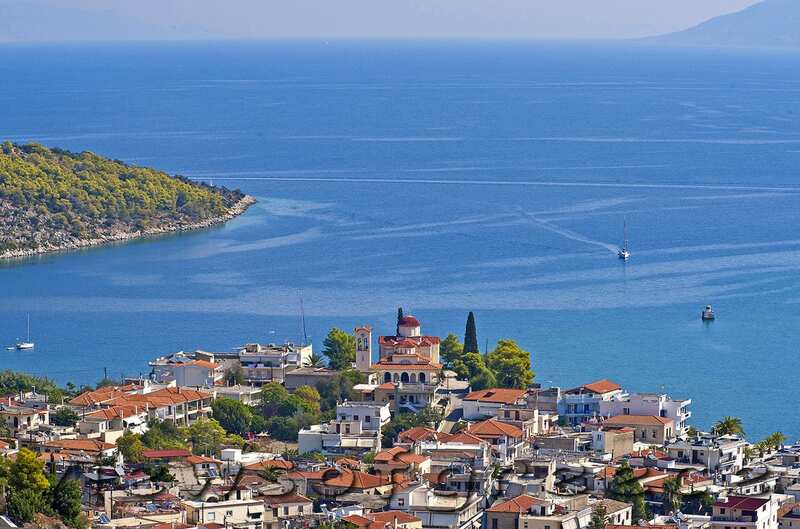 From the port of Ancient Epidaurus, head to the landlocked village of Ligourio (13 km). 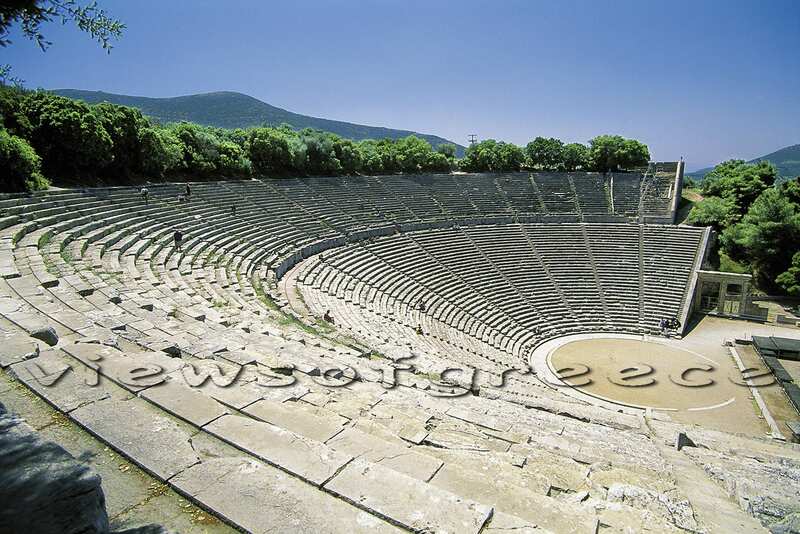 Three kilometers outside the town lies the ancient theatre of Epidaurus, which was designed in 340 PC by the architect Polykleitos the Younger. It formed part of the Asclepieion and was –amongst the several buildings that lied there- a site of treatment and worship dedicated to the god of medicine, Asclepius. Famed for its acoustics, the theatre can seat up to 13,000 spectators! The plays performed here were also part of the treatment. Today, the Asclepieion is considered to be one of the most important archeological sites in Greece included in the UNESCO World Heritage Site List. Don’t forget to pay a visit to the interesting Kotsiomitis Museum of Natural History. 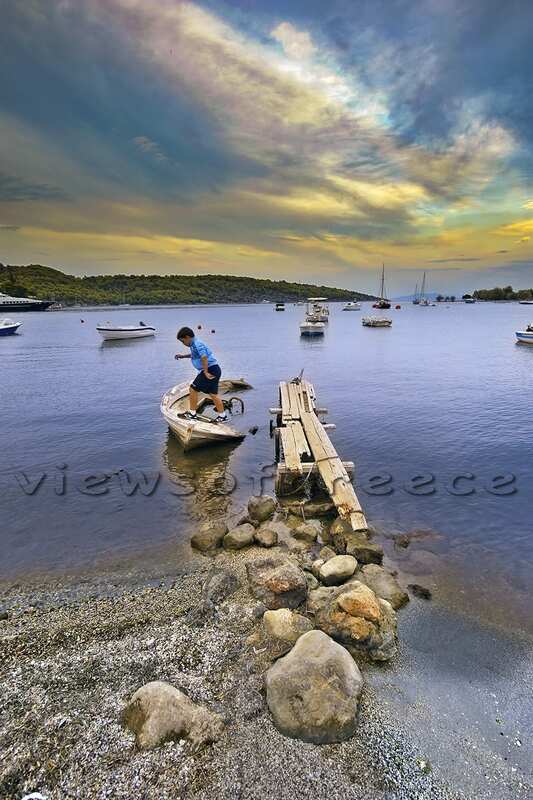 Gialasi: A long, pebbled and sandy beach that spreads to the south of Nisi at Old Epidaurus. Here, in a wide surface covered with orange groves lie scattered hotels, camping and taverns. Escenazi: It is basically the most southern tip of Gialasi beach and the least crowded too. 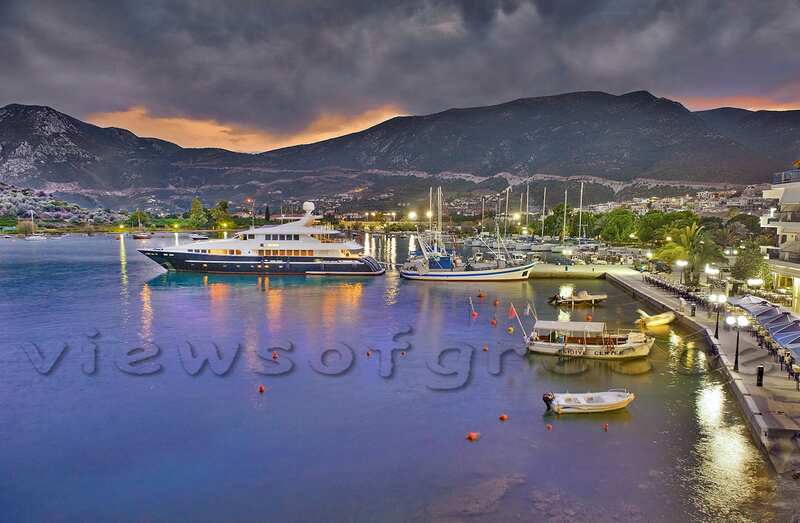 Vagionia, Kalamaki: Located at the port and accessed on foot from the city center; they are busy, but clean. Polemarcha: the twin beach hidden in a pine forest and located to the north of the port is accessible via a craggy dirt road. Here lies the old monastery of Panagia Polemarcha built by ascetics and monks in the 15th century. 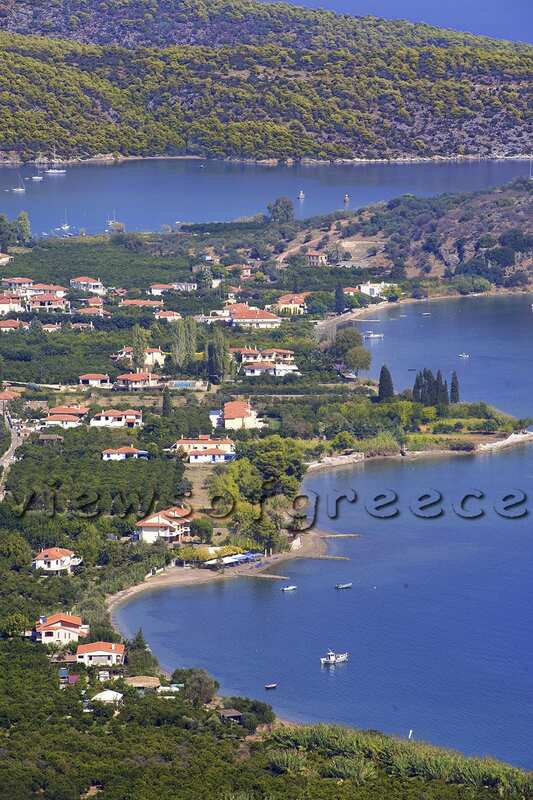 New Epidaurus: On the long beach in front of the homonymous village you will find rooms for rent and taverns.